We are proud to work with Holocaust survivors, HCFPA food pantry, Meels on Wheals, and various other pantries around Tampa Bay. 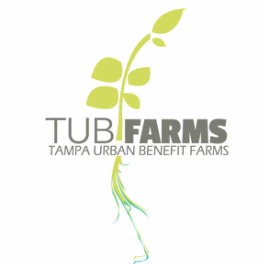 If you know of an organization that may be interested in a partnership with TUB Farms. Please reach out to us.